Over 180 PR and communications experts from 28 different countries attended the first edition of our Global PR Summit New York in June 2017. In 2018 we are taking the event to a completely new level by featuring never before told PR stories presented by some of the world's leading PR, social media and communications experts. Is Your Communications Team Clued Up on Cybersecurity? What Does the Future Comms Practitioner’s Skillset Look Like? 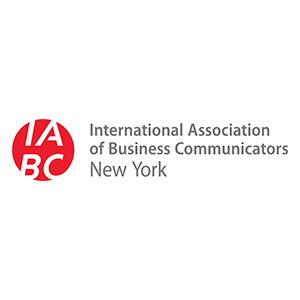 Are you a member of PRSA or IABC? Register today with your 20% exclusive discount. Contact us today for your discount code. Simon Sproule Aston Martin Lagonda Ltd. 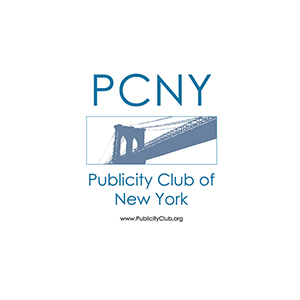 In her presentation, drawing from her experience at Royal Dutch Shell, BP America, Lehman Brothers, HSBC Holdings and Drexel Burnham Lambert, Mary Jo will share with you lessons learned in building and maintaining a global reputation, handling corporate and financial crisis and most importantly, how to craft the perfect apology. Interactive Panel Discussion Moderated by Olga Gonzalez, PRSA: What Does The Future Communications Practitioner’s Skillset Look Like? 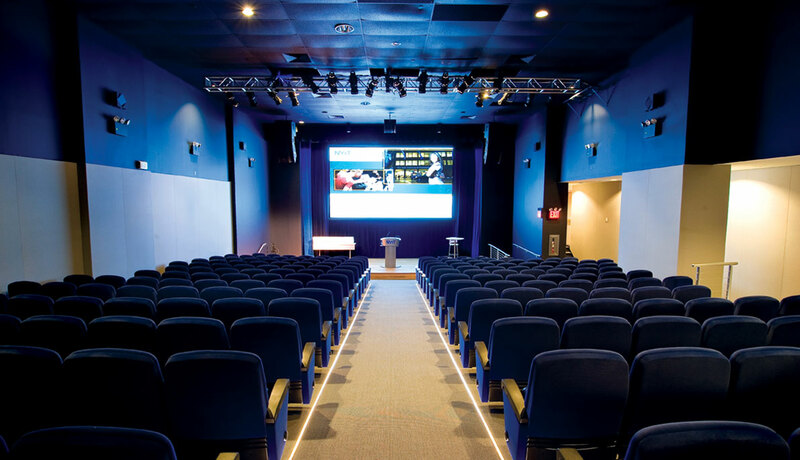 The NYIT Auditorium on Broadway is a premier event space just steps from Lincoln Center and Columbus Circle. 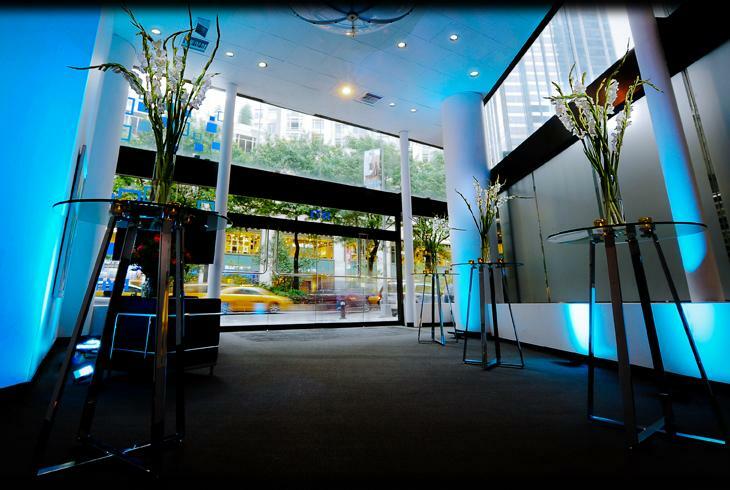 With its versatile, bi-level layout, our venue can accommodate a wide range of events, from private affairs and exclusive film screenings to public festivals, executive meetings, and chic cocktail parties. Featuring two reception areas and a state-of-the-art auditorium space, this former movie theater was transformed into a 9,000-square-foot event space with soaring ceilings, chrome fixtures, and a glass exterior that reflects a modern aesthetic. 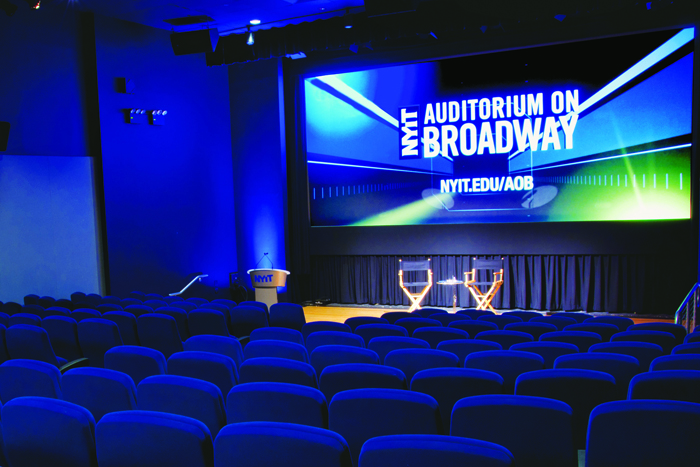 The NYIT Auditorium on Broadway is steps away from Lincoln Center, Columbus Circle, and Central Park, and is in the heart of one of the most dynamic neighborhoods in Manhattan, now the new home of New York Fashion Week. Convenient to public transportation, luxury hotels, and renowned restaurants, our space will offer your guests an unforgettable experience before, during, and after your event. 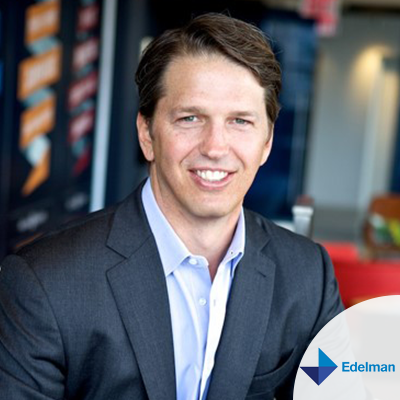 Russell Dubner joined Edelman as an entry-level account executive and today oversees the U.S. region – the firm’s largest operation. He remains actively involved with a wide range of clients, including PwC, ADP, Home Depot, Samsung, AQR and Juniper. Russell has written and lectured on the tenets of enduring engagement and taking a narrative approach to corporate storytelling. Outside of Edelman, Dubner was co-founder of RipDigital, a digital music service that converts music CDs into music files, and remained on its board until the company was sold in 2005. 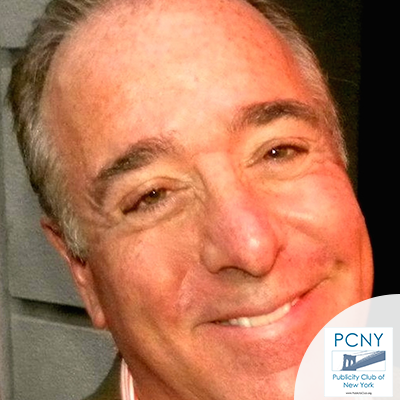 He sits on the boards of the New York City think-tank Center for an Urban Future, Coro NY Leadership Center, GenNext Foundation, and is a founding member of PTTOW!. He holds an MBA from Columbia Business School and is a graduate of Franklin & Marshall College. 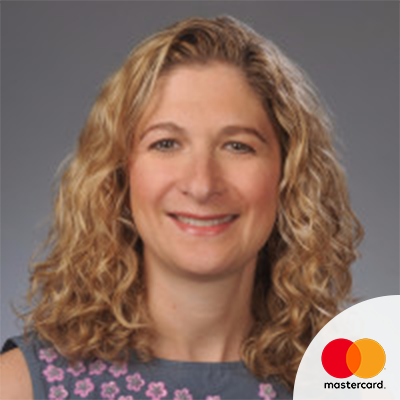 Marcy Cohen is Vice President, Global Digital Communications at Mastercard. 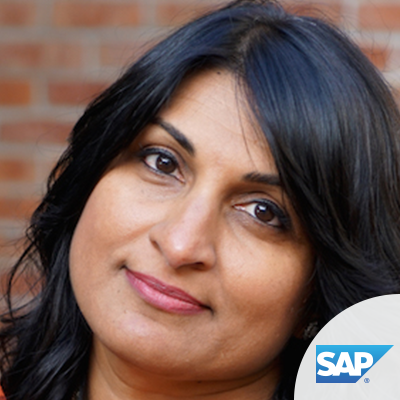 She is responsible for developing and implementing digital communications strategies to drive the company’s corporate reputation. She recently launched storylab, an in-house content studio infusing storytelling with creativity, color and authenticity. She launched the company’s first branded podcast, Fortune Favors the Bold about the role money plays in our lives. Prior to her current role she was head of social media at Sony Electronics where she led a team in developing and executing digital and social media initiatives for new product introductions and corporate brand initiatives. 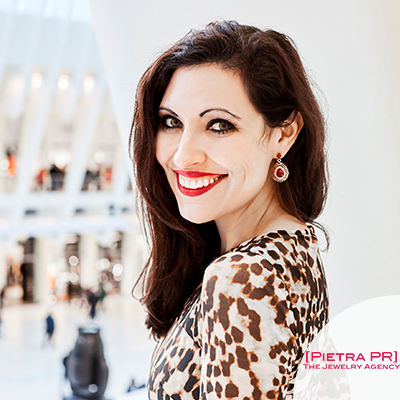 The CEO/Founder of Pietra PR, Olga González has over ten years of experience working within the field of jewelry communications. A certified gemologist (FGA DGA) and appraiser, she specializes in growing mid to large-sized companies within the gem, jewelry, and luxury watch trades, from designer brands and manufacturers, to trade non-profits, and diamond grading laboratories. 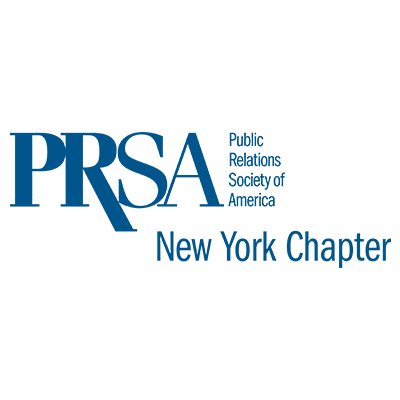 She currently serves as Immediate Past President of PRSA-NY, and was the chair of the chapter’s inaugural 15 Under 35 Awards. Additionally, Ms. González serves as the Director of Networking for the Women’s Jewelry Association New York Metro Chapter Board, and is a member of ASJRA, The New York Mineralogical Club, Gem-A and GSUSA. She is a regular contributor to trade and consumer publications on gem and jewelry-related topics. Her passions include salsa dancing, experimenting with Jaime Oliver recipes, sailing, and exploring Manhattan's hottest new openings. 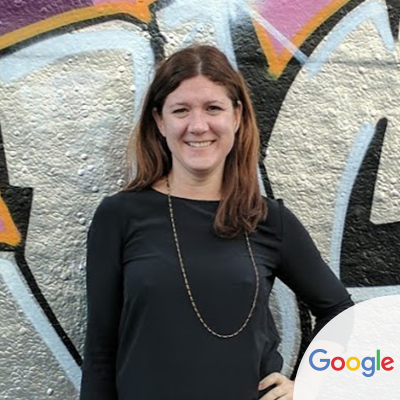 As Head of Consumer PR, Chrissy oversees consumer PR and events at Google and works with editors and writers to inform them about what's new at Google (all products: hardware, Search, Maps, Google Play, YouTube, Android, Android Wear, Chrome, Gmail, Google Flights, Made with Code and more). Eberenz has been a key leader in reviving KFC with fun, exciting, and breakthrough PR initiatives that delivered outstanding results. She helped mastermind an extra crispy sunscreen viral stunt, orchestrated the brand storming the Golden Globes, and rolled out the promotion for several new product launches. The efforts landed KFC back on the radar. PR-generated buzz has played a significant part of providing a big boost to key brand metrics such as relevance, quality, and value. The chain has seen 11 consecutive quarters of same-store sales growth after decades of decline. While half of her job is generating good buzz, the other half is controlling negative spin and derailing crises. She has been a part of the business strategy to better train restaurant personnel and has personally led the control of issues before they reached a crisis point that could have derailed the turnaround. Her focus on dealing with crisis at the restaurant level, as well as the corporate level, is a breakthrough approach for the industry, and Eberenz trained franchisees and restaurant managers on how to better use social media responsibly and deal with potential crises in their restaurants. 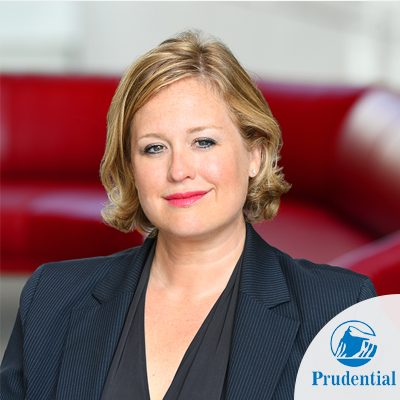 As Accenture’s Corporate Marketing and Media Relations lead, Stacey Jones oversees a range of initiatives that position Accenture as one of the world’s most innovative companies and a top employer. 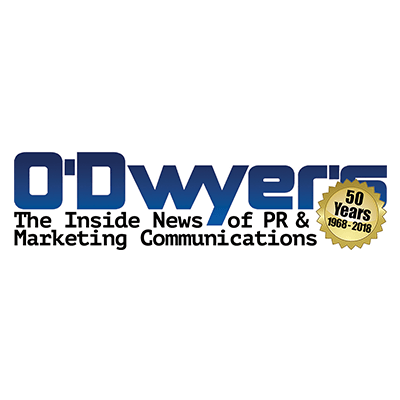 Her responsibilities include global media relations, integrated marketing, executive visibility, inclusion and diversity, recruitment marketing, corporate citizenship, issues management and non-financial reporting. Oliver Money is a communications strategist with 10 years experience across private, public and non-profit sectors, designing high impact communications teams and campaigns. He started his career at the London-based communications consultancy Fishburn Hedges, working for international clients across financial, government and NGO sectors. He then moved into UK politics working on a national Labour Party leadership campaign, and subsequently worked for the former UK foreign secretary David Miliband as a Policy and Media Advisor in the UK Parliament. 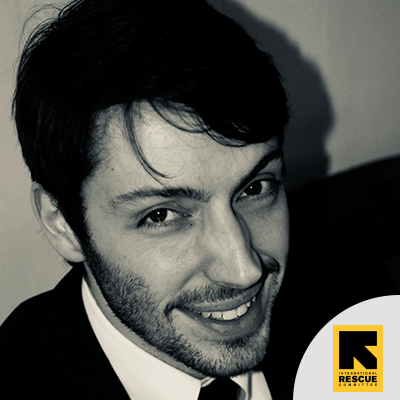 In 2013 Oliver moved to New York to work for the global humanitarian NGO the International Rescue Committee. 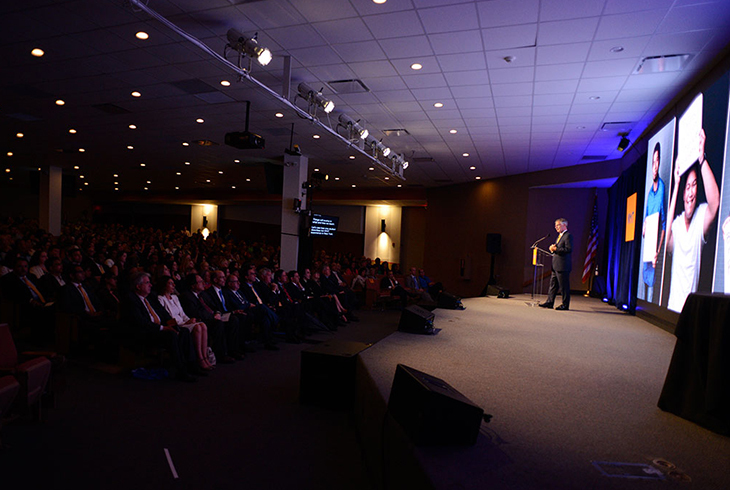 He is currently the IRC’s Global Communications Director, overseeing strategic communications planning, execution and evaluation relating to refugee resettlement programs in 28 US cities, and international programs in over thirty crisis-affected countries, as well as leading on executive and CEO communications. 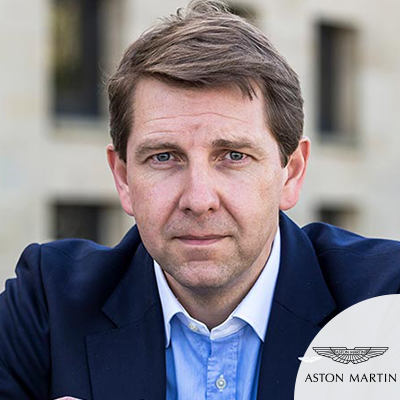 Mr. Simon Sproule has been Director of Global Marketing Communications Aston Martin Lagonda Ltd. since November 2014. He is responsible for global marketing and global communications for Aston Martin Lagonda worldwide. Simon reports to Dr. Andrew Palmer, CEO of Aston Martin Lagonda. Prior to Aston Martin Lagonda he served in senior executive positions for Tesla Motors in Palo Alto, CA and for Nissan Motor Company based at Nissan's global HQ in Japan. He first joined Nissan in their North America operations in June 2003 from Aston Martin, Jaguar, Land Rover North America, where he served as their chief communications officer in North America. Between 2009 and 2011, Simon served as head of Global Communications for the Renault-Nissan Alliance, based in Paris. With more than 22 years of auto industry experience, his first position was with Ford Motor Company in the UK. In 1998, Simon was moved to Ford’s global operations in Dearborn, Michigan followed by an appointment in 2000 leading communications in North America for Jaguar first, then adding Aston Martin and Land Rover to his responsibilities in 2001. In 2004, Simon was named as a Young Achiever of the Year by the Automotive Hall of Fame in Detroit, MI. 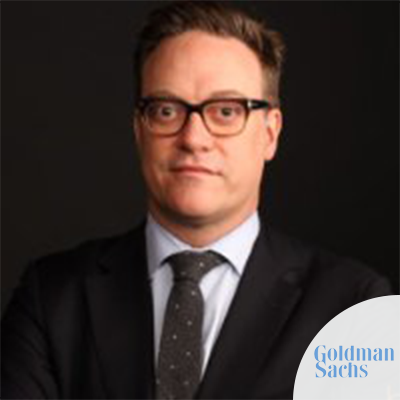 He has been named several times to the PR Week Top 40 Power List and in 2013 was given an ‘All Star Award’ for Public Relations by Automotive News. Born in Hampshire, England, he earned a degree in Geography in 1990 from the University of London. In her role as Global Director of Social Media and Community Management, Lauren combines proficiency in the social space with strategic expertise to help empower social marketers across the organization. 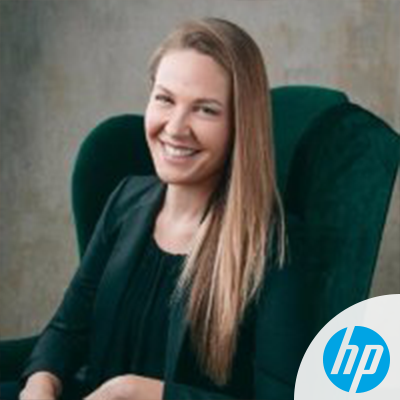 Lauren joined HP just over one year ago, and brings to the role a wealth of experience leading social teams on both a global and national-focused scale across a wide range of industries, including mobile tech, gaming, and financial services. Prior to joining HP, Lauren led social marketing teams at Nokia, H&R Block, and Northwestern Mutual - ensuring the social efforts and campaigns delivered by each brand were designed to drive innovative, social-first experiences for target customers. Viewing the social media landscape as a central intersection point for all aspects of the business, Lauren strives to establish strong partnerships with a broad network of internal partners. Having led social through the lens of digital marketing, customer care, community management, public relations, and influencer marketing, Lauren leverages comprehensive expertise to facilitate a truly integrated social approach that offers a best-in-class customer experience. Lauren holds a Bachelor of Arts degree in Communications from the University of Wisconsin and is currently completing a Master of Business Administration degree through the global executive program at Imperial College of London. Anna is responsible for developing & executing strategic, results-driven public relations, social media and consumer engagement campaigns for The Hershey Company brand portfolio including iconic brands such as Hershey's, Reese's, Hershey's Kisses, Kit Kat, Twizzlers, Ice Breakers, and more. Lingeris graduated from Allegheny College with a dual Bachelor's Degree in Political Science & Communications and spent six years in Washington, DC before relocating to Hershey, PA in January 2009. 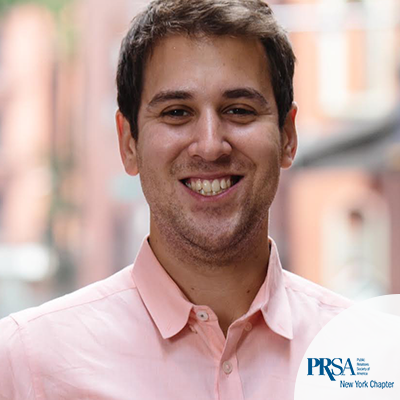 In 2011, Lingeris was named one of PRWeek’s 40 Under 40 and PR News' 15-to-Watch. Her leadership also led to numerous industry awards, including the S'mores Snacktivity Suite execution from BlogHer '10 and '11. A Pittsburgh native, Anna is an avid Steelers fan and spends her free time (what free time?!) at the gym, and on Skype dates with her niece and nephew! Paul manages marketing communications for the Microsoft Design Team working to educate and inform around the topics of Inclusive and Fluent Design. Previously, Paul led the global social media for the company's consumer apps and services division. Before joining Microsoft in early 2015, Fabretti was digital and social media lead at Telefonica, where he oversaw global and European digital and social media vision and initiatives and made sure the company was seen as a beacon of both social media innovation and best practice. He was previously head of the award-winning O2 UK social media team. Fabrettis previous role as digital director of Brazen PR saw him manage the digital/social output for over 12 million fans (some global) across 20+ social media channels. Bjorn Trowery is Director of External Communications and Creative Content at HEINEKEN USA. In this role, Bjorn oversees all brand communication strategy and campaign execution for HEINEKEN's full portfolio of 13 beers and ciders, including Heineken, Dos Equis, Tecate, Strongbow, Red Stripe and more. 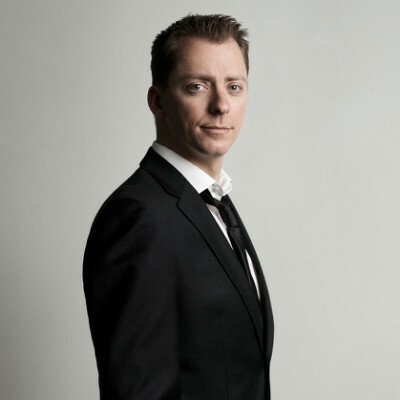 Bjorn also works closely with a network of global HEINEKEN communicators and marketers to seamlessly develop and integrate PR campaigns in key markets around the world. Prior to HEINEKEN USA, Bjorn served as a spokesperson at Toys“R”Us Inc., and as an Account Supervisor at Edelman, where he led PR activities for a number of brands, including Dos Equis, Trojan Sexual Health, Warner Bros. and Starbucks. Bjorn lives in Brooklyn and holds a degree in public relations from Penn State University.